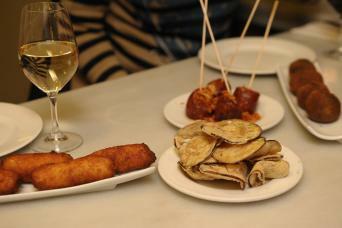 Our first stop discover the fundamentals of our tapas culture in a local bodega for some tapas, a must do in town. 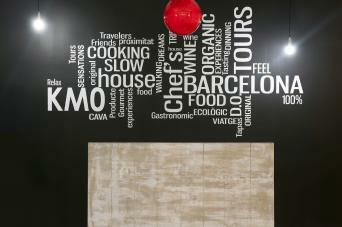 At the second stop, you will learn the art of tasting artisanal gourmet chocolates in a unique modernist building. 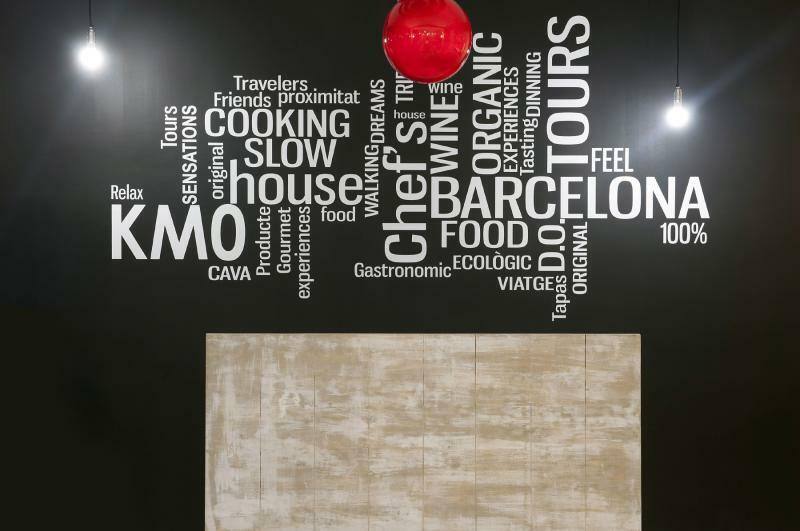 Finally, you will walk around this upscale neighborhood of Barcelona where you will dine at bistro with Cuisine prepared with the finest seasonal ingredients and presented with imagination that recalls and pays homage to the celebrated Michelin Star Basque chef´s traditional root and origins. 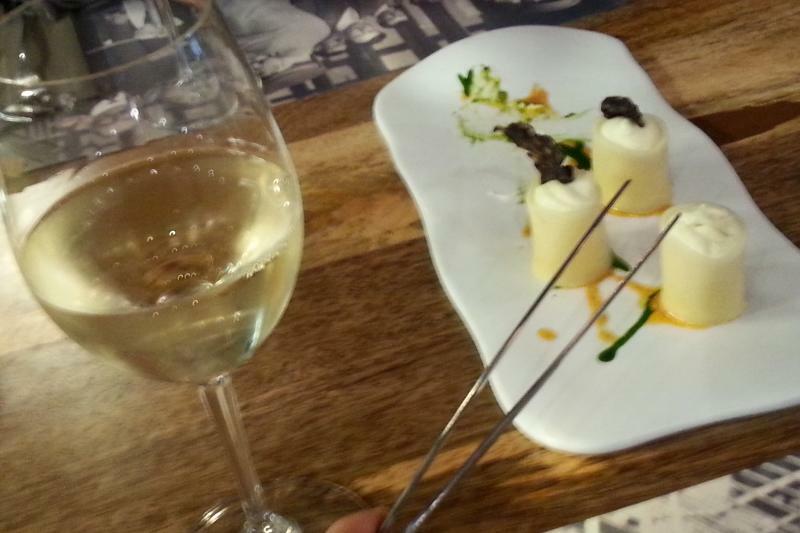 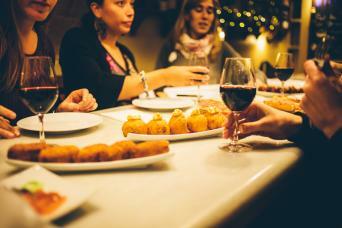 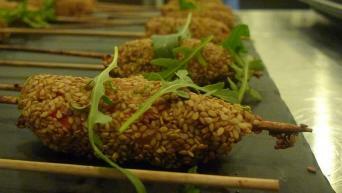 Whether you are a food lover or simply interested in experiencing a Barcelona Food Tour, with FoodWineTours you get a unique gastronomic adventure with a wide variety of delicious foods – sharing the history, cultures, and stories that come with them. Learn about the history, culture, and food offerings that makes Barcelona so unique from the rest of Spain. Discover delicious food, trendy shops, and the secrets to having the ultimate food and cultural experience off the beaten path!